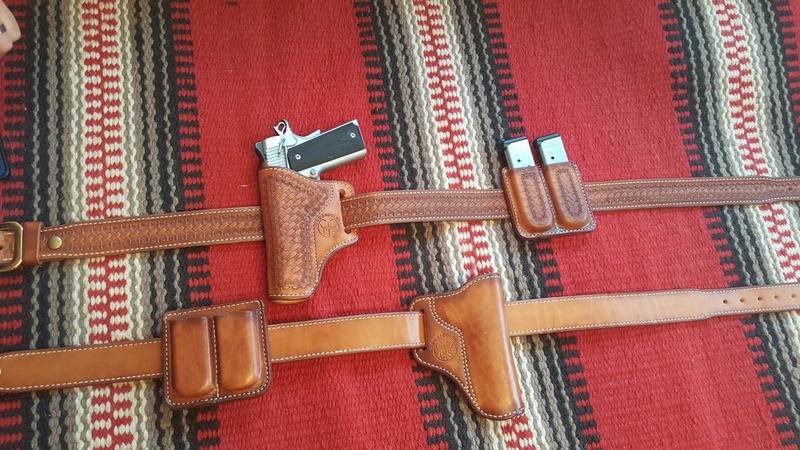 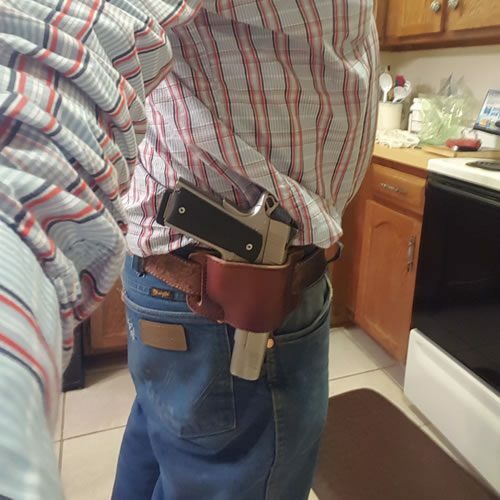 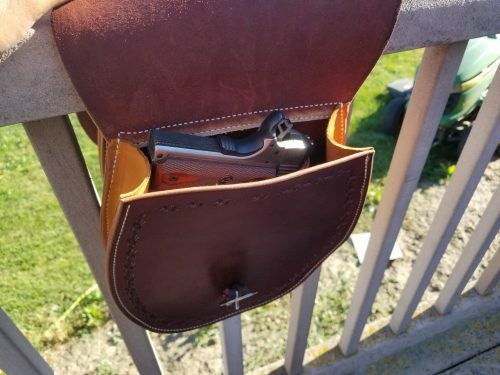 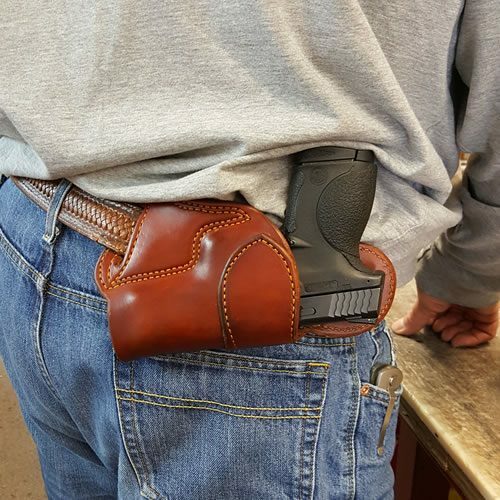 Concealed Carry Gun Belt, Holster and Double Mag Pouch. 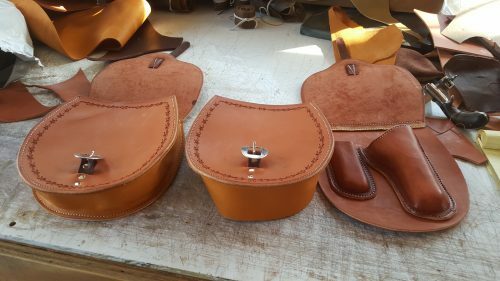 Plain-$155/Basketstamped-$185. TO PLACE AN ORDER, PLEASE CALL (208)827-6322!